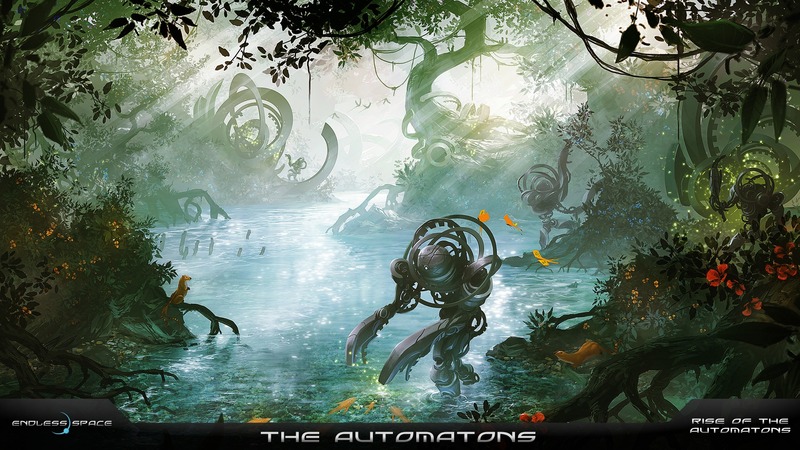 I just got an email from the folks at Iceberg Interactive saying that the new free expansion for Endless Space, entitled “Rise of the Automatons“, is ready for release. This “free content update” adds the new Automatons custom faction, GUI changes, upgraded diplomacy and my favorite, improved AI. You can see the full list of changes on their forums. They included a buncha screenshots with the release, so I’ve put them in a gallery you can see after the cut. Enjoy! Edit: Sorry for the misspellings. ;) Thanks Bryan! Although right now I have my eyes on that stingy money counter at Nexus 2 kickstarter site. Dear overminds from outerspace, please, make this game happen. Oh yeah, I’m totally willing to give it more time in the hopes it feels and plays better to me. Welcome to the blog sly! Also, WTF?! That is just horrid for folks who’ve put in tons of time into their games. Uuuggh.